A convicted armed robber is wanted on a Canada-wide warrant and police need your help finding him. Warren Loppie, 33, is accused of breaching parole and the Repeat Offender Parole Enforcement (ROPE) squad is asking the public for tips. 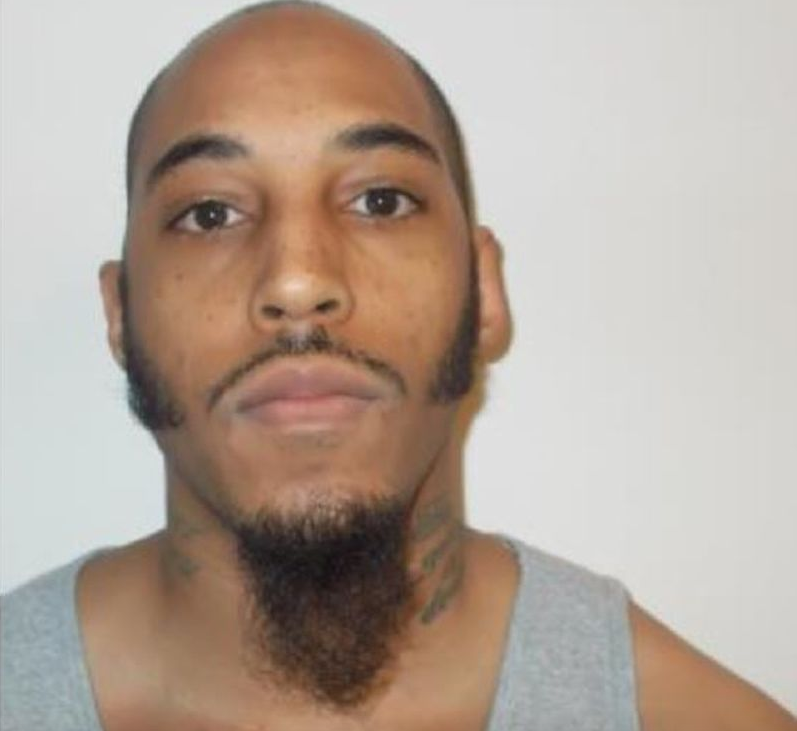 Loppie is described as standing 5-foot-9, weighing 160 pounds, with two tattoos: one of a skull on his right forearm, and another reading “The only good cop is a dead cop” on the left side of his neck. He is serving a four-year sentence for armed robbery and is known to frequent the Greater Toronto Area and Barrie. Anyone with information is asked to call 416-808-5900 or Crime Stoppers at 416-222-8477.